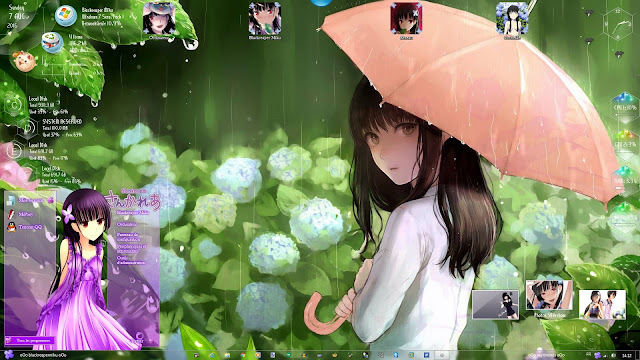 For today I want to share anime theme for you all. 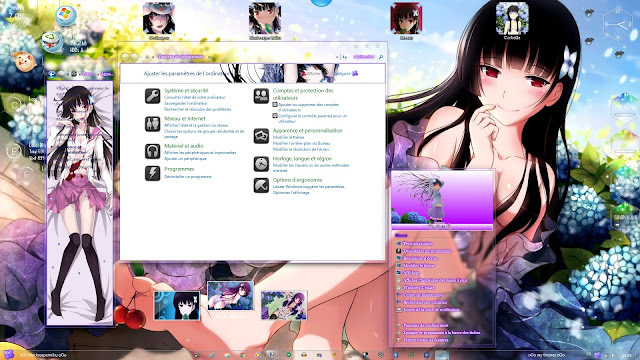 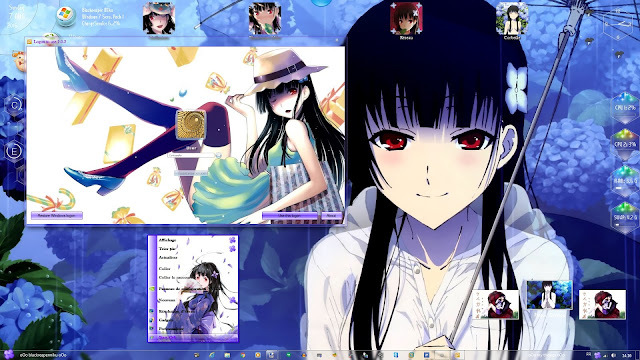 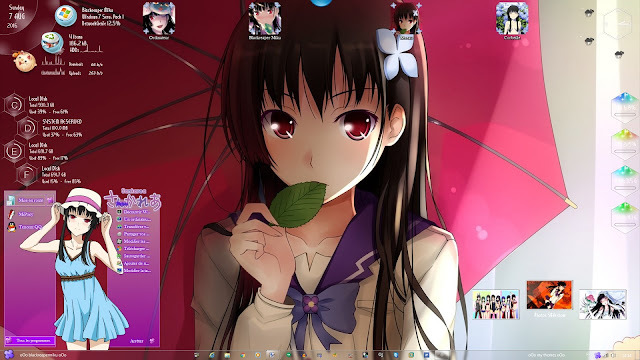 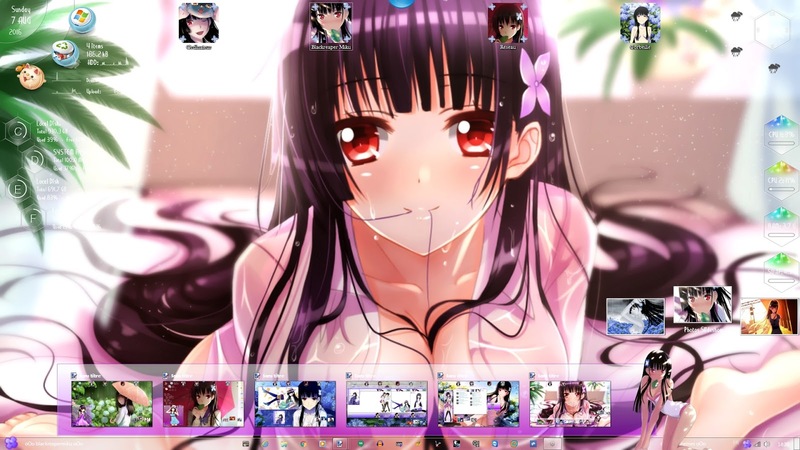 The theme is Windows 7 Theme Sankarea. Please Read Before Download and Install the Theme. 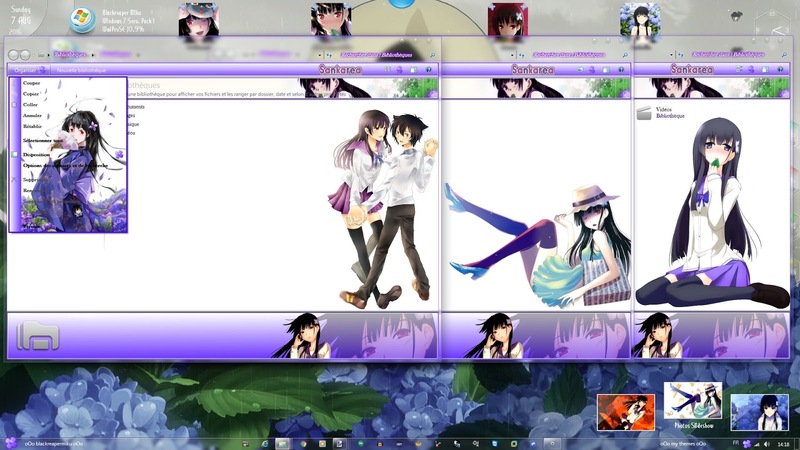 This theme will not be attached perfectly if you have not patch some of files needed to run the theme. So If this the first time for you, Please Read and Follow the Tutorial on Menu TUTORIAL in this Site.